Morris Property is a professional Sales and Letting agency established in Rochdale in 2006 by its Managing Director, Bernadette Morris. As a member of the Property Ombudsman Scheme, Chartered Institute of Housing and Accredited to the TSI approved code, our combined experience and knowledge of sales and lettings and of the local housing market will ensure your property is professionally and promptly sold, or let and managed. Our reputation has been built on word of mouth referrals and the continuous testimonials we receive from new and existing clients which reflects our company ethos of "putting the needs of our clients and their property first". Our offices are located in Market Place, Heywood, and covering Rochdale and Greater Manchester we work to provide unique hands on sales and letting service. Our staff undertake regular training to ensure we are in a position to offer the most up to date advice and assistance and to provide honest, transparent services which combined with our efficient approach will ensure we turn around sales and rentals quickly; on average within two weeks. 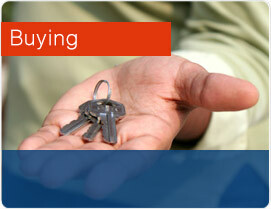 We do not hard sell, we simply don't need to - we just provide honest advice and assistance. Call today for a free home valuation or informal chat on 01706 713471 or call into our offices at 25 Market Place, Heywood, Rochdale. The reputation of Morris Property Management Services is also founded on distinctive services for private landlords, who are offered flexible packages, devised by informed and seasoned housing professionals around their exact needs. 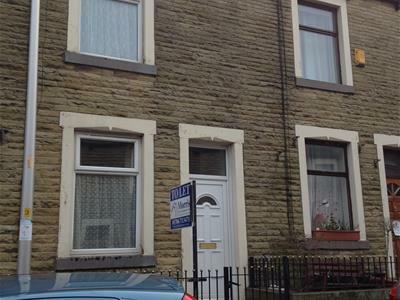 Covering such areas as Middleton and the Rossendale Valley including Bury, Helmshore, Haslingden and Edenfield, the professional letting services that we offer include a Housing Management Full Management Package covering free market valuations and practical advice, guarantor checks, the arrangement of viewings with prospective tenants and more. Alternatively, the Landlords Let Only Package can be requested, whereby we professionally set up the tenancy, followed by handing you the management and paperwork once completed. Elements of this service include the sourcing and referencing of suitable tenants, the verification of an application by a home visit to the prospective tenant’s existing address and the collection of the bond and registration with the Deposit Protection Service. 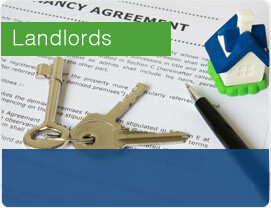 Further services are available to landlords on request, from a rent guarantee scheme and building and contents insurance to property refurbishment and project management and Furniture Packs. Such services are complemented by the sale of properties across the area that present a significant opportunity for investment. Call 01706 713 471 for a discussion of your specialised requirements with one of Morris Property Management Services’ attentive sales or lettings professionals. 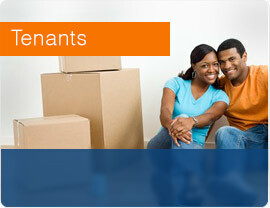 Morris Property Management Services provides a level of service that is second to none. 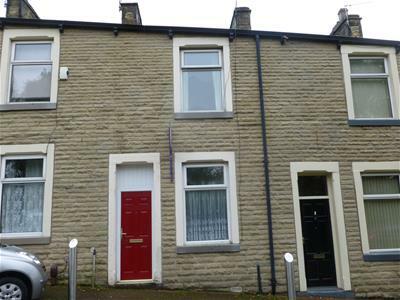 If you're thinking of letting property in the Rochdale, Middleton, Heywood and Greater Manchester areas we're confident that we can achieve the highest possible rental income from your property, quickly, and with minimum hassle. 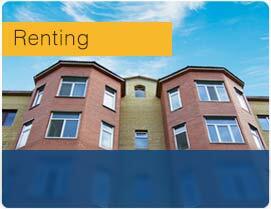 Looking for a suitable property to rent? We understand that moving home can be stressful. We offer peace of mind through flexible viewing arrangements (evenings and weekends) to a smooth letting and move in process. Our office is open for advice and support Monday to Friday 9am to 5pm.